The best Halloween decorations do not have to be the ever-present glow-in-the-dark hanging skeletons or the horrific mummies that scream as you walk by. Halloween is also referred to as the summer’s end, the Samhain, the Witches night, the All hallow’s eve, the snap-apple night or the lambswool. It is one of the oldest holidays in the world. The roots of this festival can be traced back to the Christian and pagan festivals, that celebrated the inextricable connection between life and seasonal cycles. Today, this festival is celebrated in various forms in different places across the world. 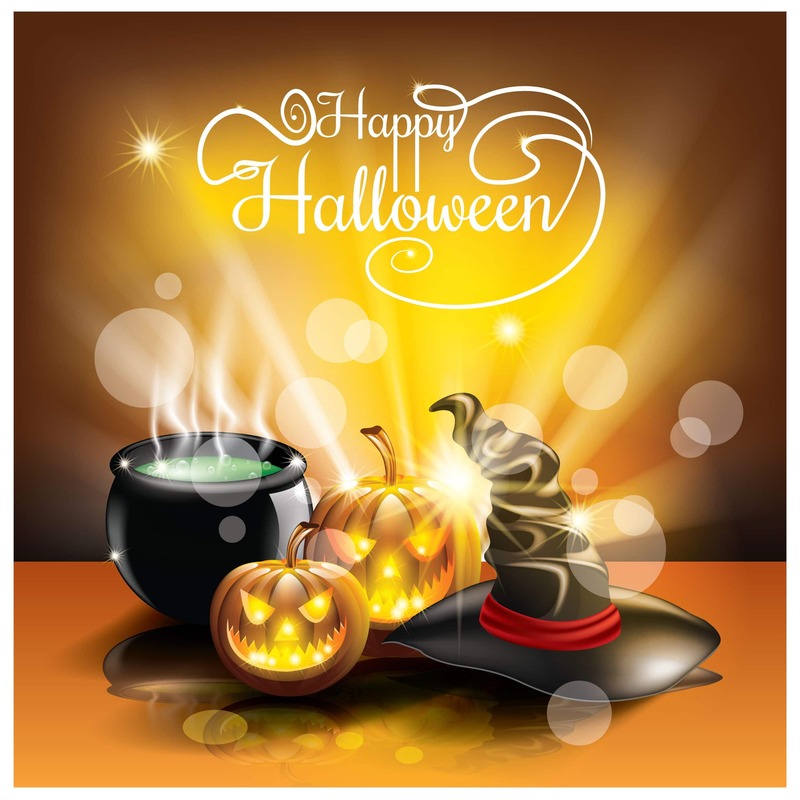 The Halloween is observed on 31 October every year. While choosing the best decorations for this festival can be a bit challenging, it is important in making the event livelier and memorable. Having the best decorations for Halloween also increases the chances of success of the event. With the appropriate decorations, you can easily turn your house into a memorable one trick theater for your guests. The majority of these decorations appear to be rejected props from a horror movie. To make the yard as well as the interior of the house scary, you should use things that are really scary in the real life. As time goes by, Halloween decorations have become more elaborate and sophisticated. In the olden days, it was a tradition to light bonfires when the last harvest was brought in or at the end of the summer. As for the magical people, including witches, this was an integral part of their end-of-the-year holiday celebration. For them, such bonfires provided warmth and light. In addition to this, the fire was also used to ward off evil. This fire attracted many flying insects hence attracting hungry bats. As such, when this fire was burning, it was normal to notice many bats flying around. As a result, bats are recognized as a Halloween symbol. In preparation for this festival, you should hang one of these rubber bats on your front porch, tree branches in the yard or even from the ceiling of the house. Over the years, scarecrows have become some of the best Halloween decorations. An array of scary scarecrows may be used inside or outside the house to add to the scary effect, required for this festival. Clowns are considered to be very scary for both adults and kids. While these are some of the best Halloween decorations, other decorations may also be used to add to the creepy and scary look of your home. 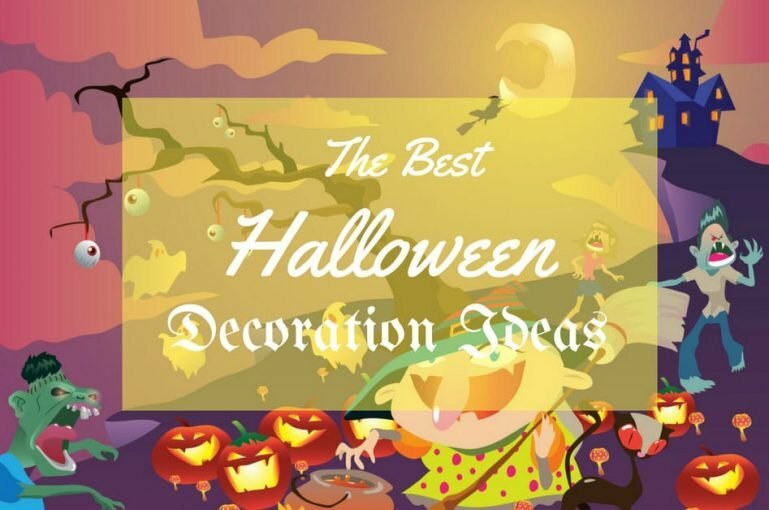 These other decorations include Halloween bathroom decor, Haunted curtains, lighted pumpkin walkway, bloody bathroom massacre, Halloween clocks, spooky Halloween table, Halloween flags and banners and Halloween beacon.